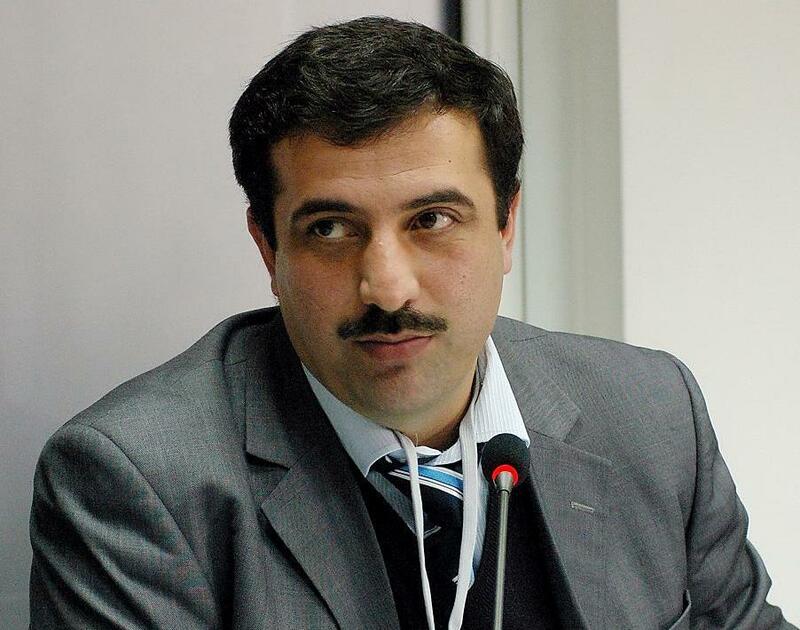 The head of the Civil Initiative on Internet Policy Public Organization, Muhammadi Ibodulloyev. According to him, the telecommunications market is developing in the whole world and its incomes do not fall under any crises, with the exception of Tajikistan. “Tajikistan loses up to 50 million U.S. dollars annually,” Ibodulloyev said, noting that incomes of Tajikistan’s telecommunications market have significantly fallen over the past five years. “The incomes of the country’s telecommunications markets fell from 540 million U.S. dollars in 2013 to 270 million U.S. dollars in 2018,” he noted. According to him, establishment of the Unified Electronic Communications Switching Center has also led to decline in incomes of the telecommunications market. Recall, the Tajik authorities established the Unified Electronic Communications Switching Center in 2017 and required that all Internet and mobile communications traffic be run through the single state-owned telecoms provider, Tojiktelecom. The Center centralizes all telephone and Internet communications with the aim of facilitating surveillance on the grounds of combatting terrorism and extremism. It allows the government to have complete control over domestic communications without any safeguards. “The authorities say that people will use Internet even if it rises in cost, and tax receipts will increase. But the price hike will result in Internet becoming luxury and it will be expensive fox the population to use Internet and mobile communications and we will start to decline,” Ibodulloyev said. According to him, the lack of accessible digital infrastructure will impede development of digital economy (an economy that is based on digital technologies) in the country. “If the regulator of the communications sector continues restricting operations of mobile communications companies we will give our telecommunications market to international providers,” Ibodulloyev said. “Two years ago, they closed NGN. Where did people go? They did not go to Tojiktelecm, they went to international providers such as Viber, IMO, WhatsApp, Telegram,” he noted.